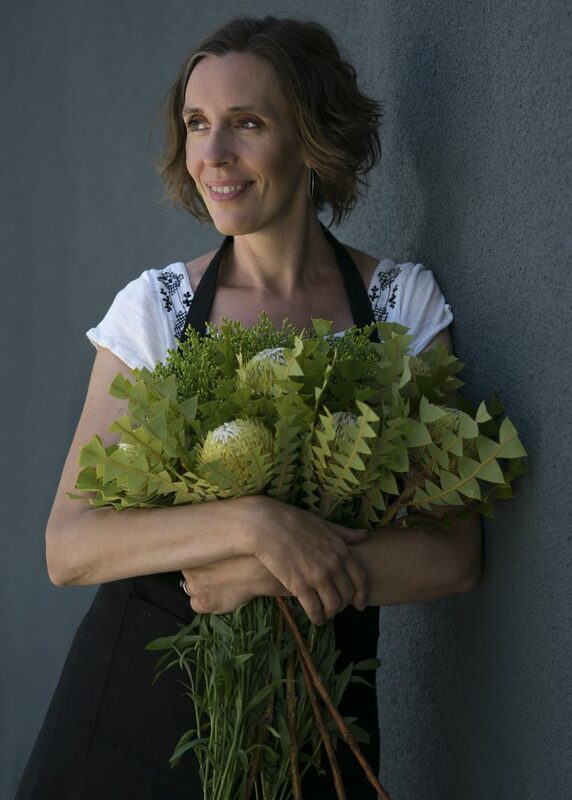 The flower school in Sydney that brings floral design to YOU… hands on workshops and soon online. We are always looking for new creative hubs and businesses to collaborate with. Kerstin has taught classes at Sydney Community College since 2009 and more recently offered classes at The Happenstore, Studio Make, The Art Room, Upcycle Studio and Petal Post. This year, we are very excited to hold our first Pop-up shop for Mother’s Day at Tramsheds. Join us for tow big days in November; Wednesday 14th (mums and bubs welcome) and Saturday 24th. Sign up for some floral fun with Blume this spring. Classes include all flowers and vessels, your choice of wine, beer or house-made soda with a range of bites from the For/The/Table^ menu or choice of tea, coffee and pastries*. Blume Flower School provides classes and workshops for beginners and those wanting to build on their existing floristry skills. 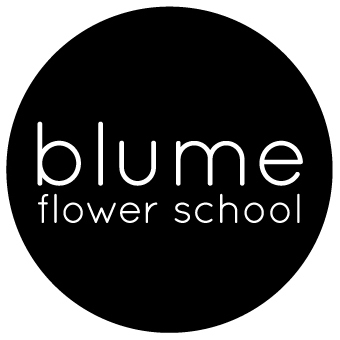 Whether floral design is just for fun, or something you are passionate about, Blume Flower School is for you. There are always flowers for those who want to see them". Join the Tribe to receive flower styling tips and be the first to know about our upcoming online tutorials.